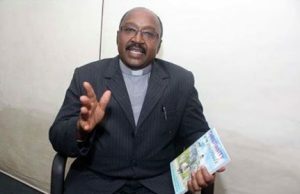 Rev Vincent Mulwa, a theologian and G.O of Christ Pilgrim Restoration Centre, Kenya, has come out to challenge the widely-held Christian doctrine that men should only marry one wife. The Catholic Bishop of Nsukka Diocese, Most Rev. Prof. Godfrey Igwebuike Onah has urged Christians, especially Catholic faithful in the country, to consider voting during the governorship and state house assembly elections scheduled for tomorrow, Saturday the 9th of March, 2019, as part of their Lenten observance. 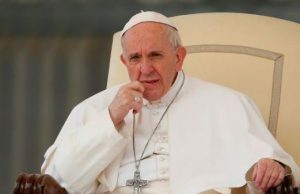 Pope Francis has urged politicians of all faiths to safeguard the rights of the unborn and has exhorted abortion opponents to also assure that children are born into a world where they can live with dignity. Pope Francis on Thursday warned against the "disinformation" and "targeted distortion of facts" to be found on the Internet and social networks' "manipulation of personal data". The Catholic Bishop of Nsukka Diocese, Most Rev. Godfrey Igwebuike Onah, has urged Nigerians, especially the Christians, to use the occasion of the Christmas celebration and let their Christian light shine brightly, warning that a dark cloud hangs over Nigeria. 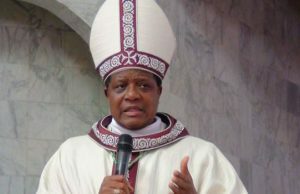 ABUJA - Ahead of the 2019 general elections, the Catholic Bishops Conference of Nigeria (CBCN) has warned political contestants against seeking prophetic prediction of their political futures from priests and other pastors. 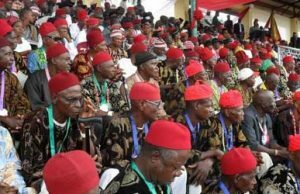 A Methodist cleric, Rev Chibueze Nmesirionye, has urged fathers to live up to responsibilities as heads of their households. 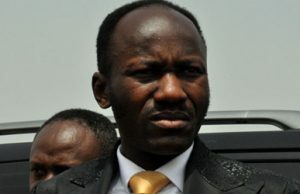 The President and founder of Omega Fire Ministries, Apostle Johnson Suleiman has responded to the counsel of his biological father not to criticize president Muhammadu Buhari and the APC. Pope Francis has urged Chinese Catholics on Wednesday to show they are in full communion with the Holy See.